The time is ready for a change ! and a soft cleaning for your skin. I used at the moment a set from clarins and it works after the first day. 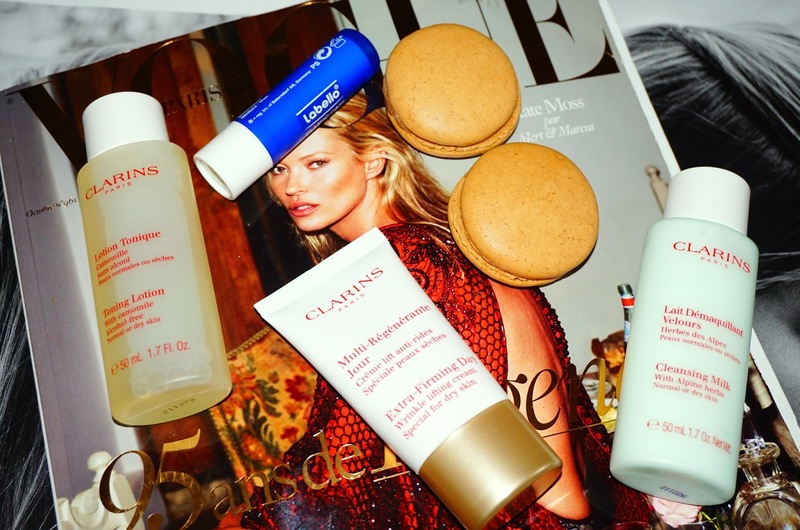 At these days my skin was more dry as the days and weeks before and at the moment with the set from clarins it works very good! skin at the winter -time! Oh and dont forget the lips my lips are always dry and after the summer I use always the normal labello , it works of for me maybe you have some better lip tipps for me , let me know! 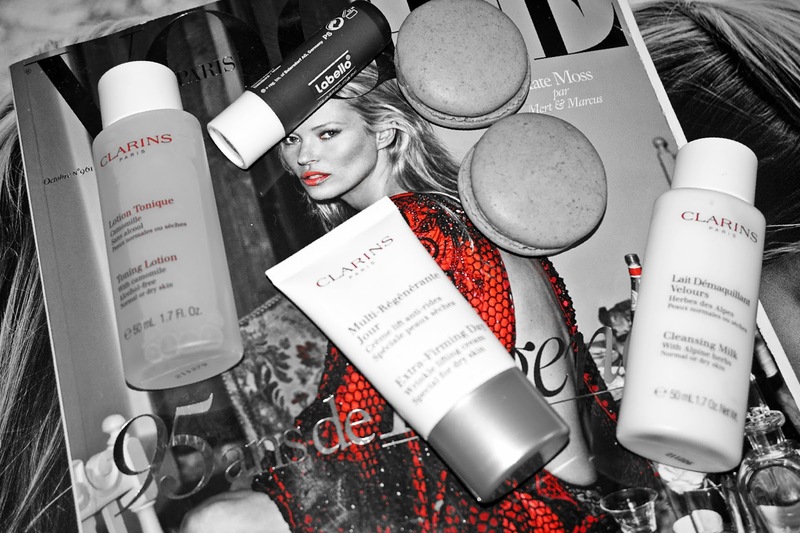 Super Post und ich benutze auch clarins ist einfach die beste Pflege fürs Gesicht. Haut Pflege ist immer mega wichtig ich achte auch sehr drauf. Gerade bei dem Wetter. Oh du probierst Olaplex ich bin gespannt was du sagst wie es ist.